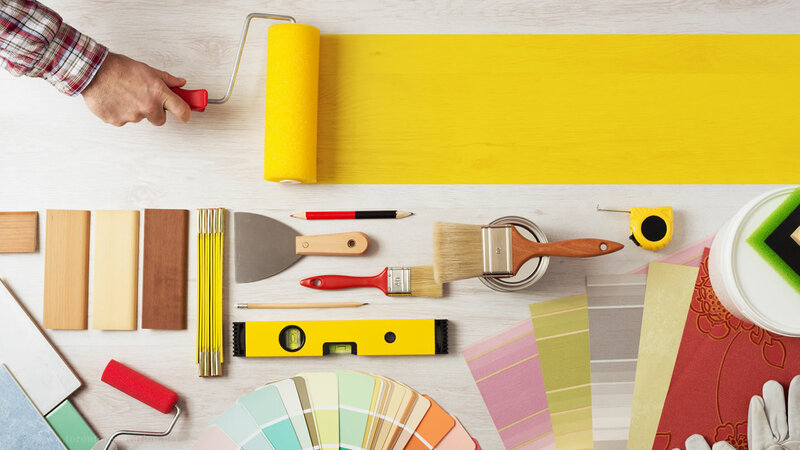 We established Paint Pro Painting in Temple, Texas, after seeing the need for a professional painting but affordable painting company in the area. We wanted to provide homeowners with a full-service interior and exterior painting experience, using upper-tier materials and workmanship at a fair price. Total customer satisfaction has always been Paint Pro Painting’s primary objective, hence our motto “Dedicated to Quality!” Our goal -- is that everyone - have such a pleasant painting experience with us that you will be proud to brag about it, and us, to your friends and neighbours.